The Silicone Valley heavyweight has a number of camera-toting vehicles around the world that collect street view imaging data. The latter will appear in upcoming updates to Apple Maps. Apple’s vehicles can be spotted in the United States, England, and Ireland. Overall, it appears that Apple plans to make its mapping service a viable alternative to the highly capable Google Maps at some point in the future. 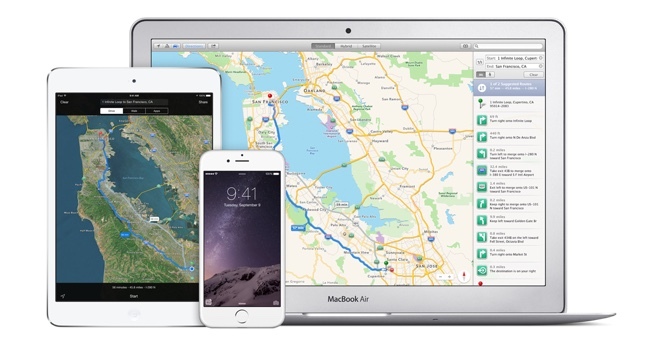 The company unveiled Apple Maps with public transit support alongside iOS 9 earlier this week.